Brief: To provide an array of entertainment & workshop activities for adults & children to experience. Action: We supplied some of the worlds best free runners, breakdancers, football freestylers & BMX flatlanders to perform 6 shows throughout each day for one month. 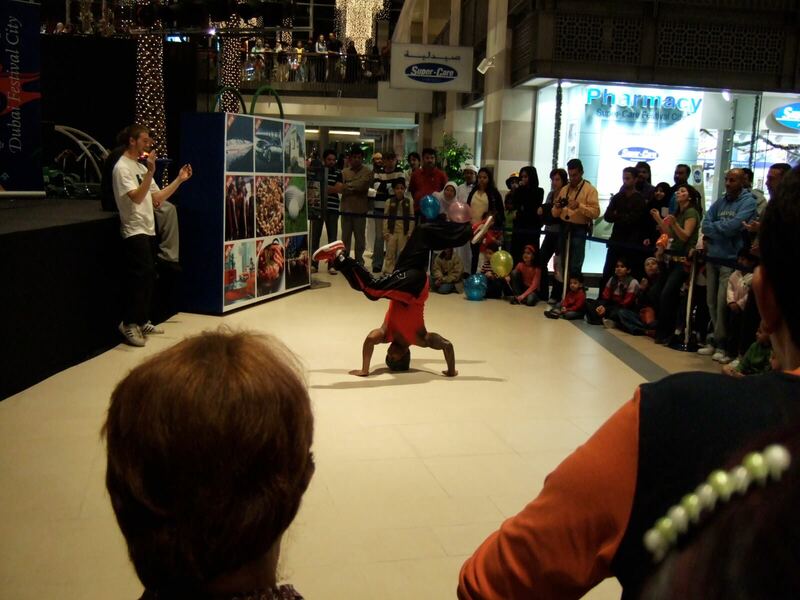 The professional artists also gave workshops sessions for children & adults to try out each street sport.